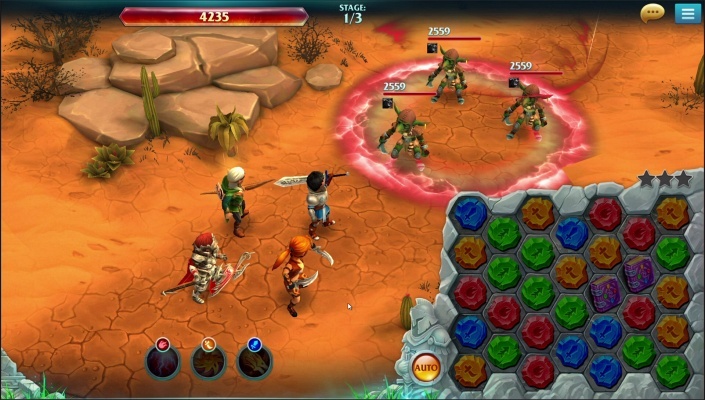 Forge of Glory is a Android Free to play, Action Role Playing RPG, Multiplayer Game featuring rare, epic and legendary heroes and awesome 3D graphics. 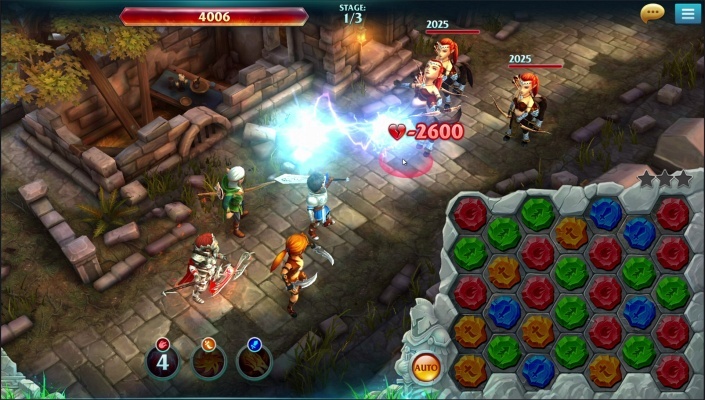 Forge of Glory is a new exciting 3D action RPG where you have to battle against real players worldwide to be the most powerful summoner. Obtain soul stones to summon legendary heroes: rogues, mages, archers, knights and dragons with special roles and unique skills! Charge your ultimate team! SIEGE Invincible Castles! 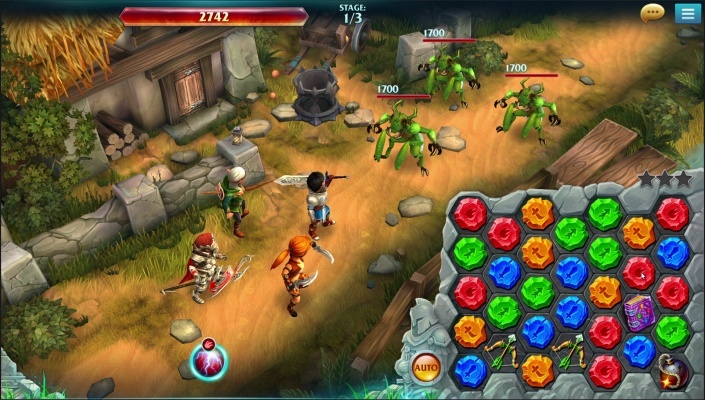 - Choose your own war strategy to raid other summoners and seize their treasures! Build a town and turn it into an impenetrable fortress! 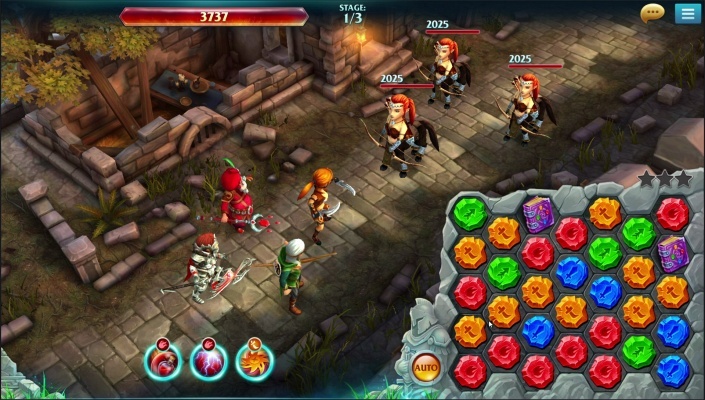 Obtain rare monsters, train them and use their magic abilities to protect your castle during a siege. Match and upgrade your heroes to rule the leaderboards and join the heroic PvP battle! ENJOY the Spirit of Adventure! 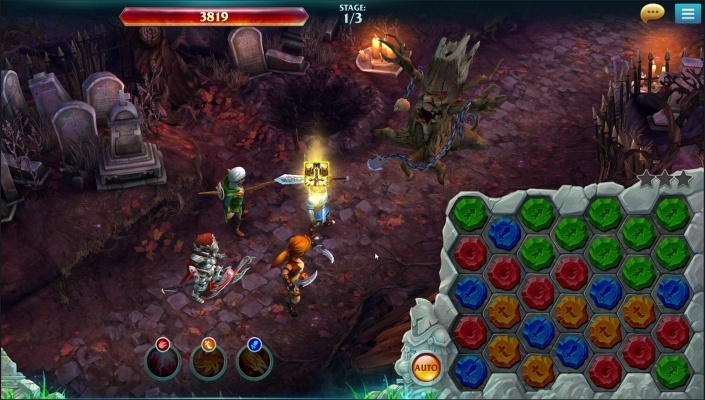 - Explore every single dungeon, boss elite is waiting for a worthy opponent: solve puzzles, pass through skeletons, try to avoid Butchers’ axes, dodge Hell Knights’ fire and defeat evil Dragons! Travel through magical lands and crush dangerous monsters in thousands of challenging battles for special quest rewards. SUMMON Your Own Army! - Open magic chests and obtain more than 120 cards of different rarity! 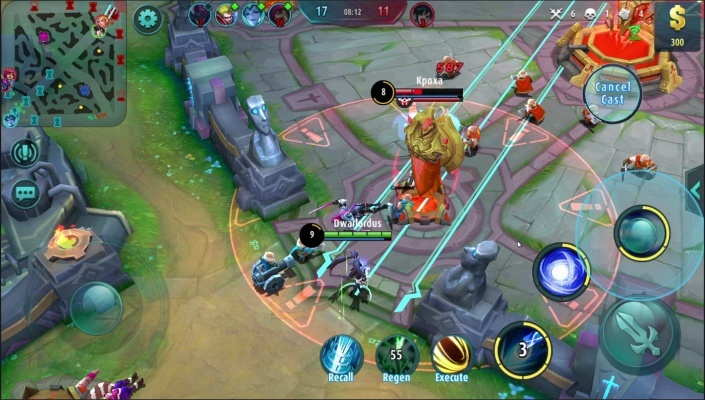 You have to match the right types of heroes to find the best strategy and master missions. 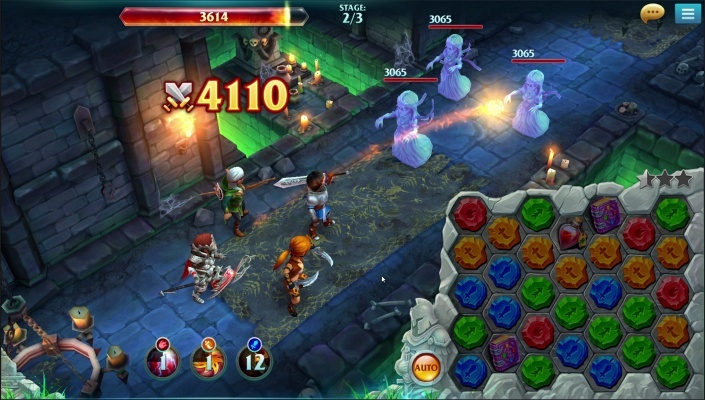 Train and upgrade your monster squad and charge your heroes with unique magic spells to rush mysterious dungeons! - Collect rare, epic and legendary heroes cards with ultimate abilities and combine them to make your hero strategy unbeaten! - Enjoy awesome 3D graphics in the new addicting puzzle RPG for free! 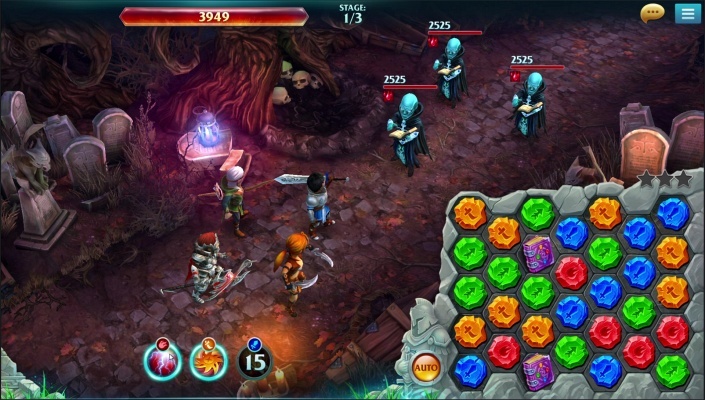 - Smite undead, horde, sylvan and demon bosses and earn your rewards! - Compete for high scores with other players in a real-time ladder league! 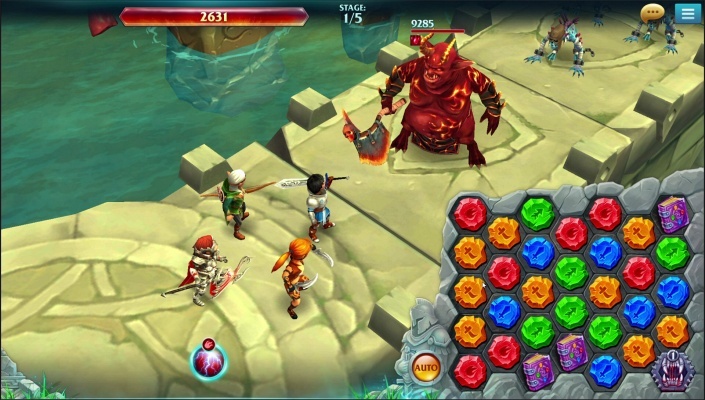 - Battle other summoners in PVP wars and loot their treasures! - Rush in each and every dungeon, boss battles are the most rewarding ones! 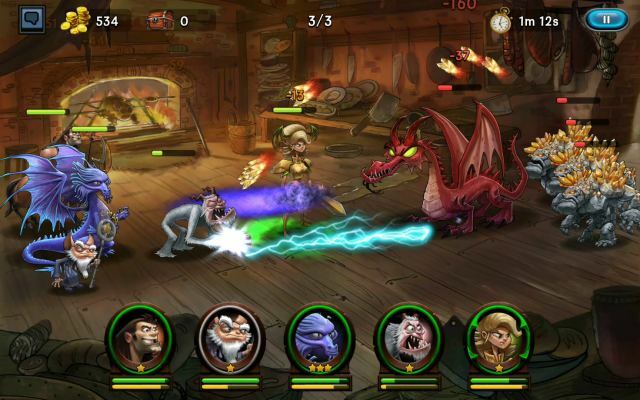 - Fight with a great number of the strongest monsters and defeat them all! - Build and upgrade your castle with excellent city builder mechanics and raid other lords worldwide! 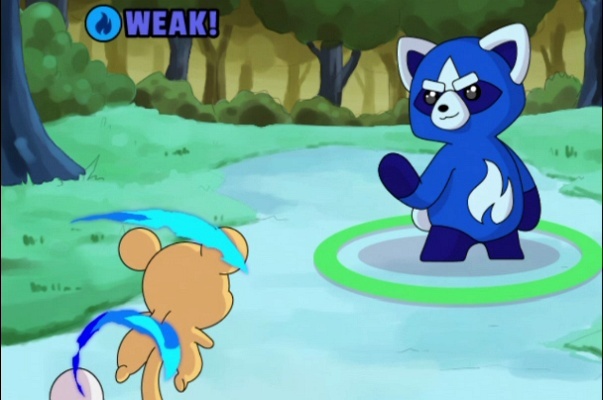 - Combine elements to solve thousands of fun and strategic match-3 puzzles! 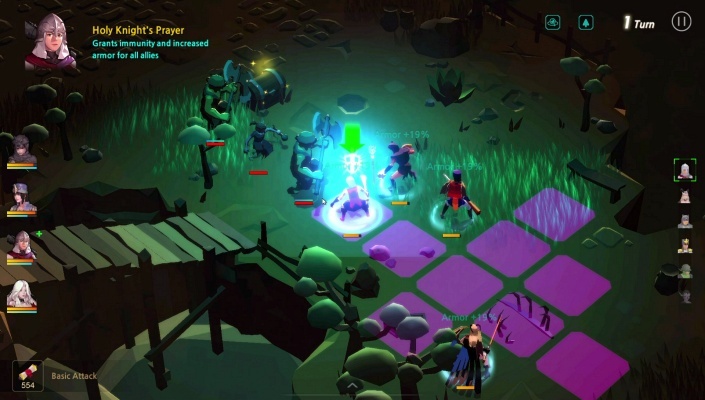 - Assemble a monster squad and summon powerful rogues, mages, archers, knights, dragons with the magic of soul stones! - Explore endless beautiful locations and 200+ dungeons! - Become the best in the world of war and magic! Start your enthralling adventure and prove your bravery in legendary wars! 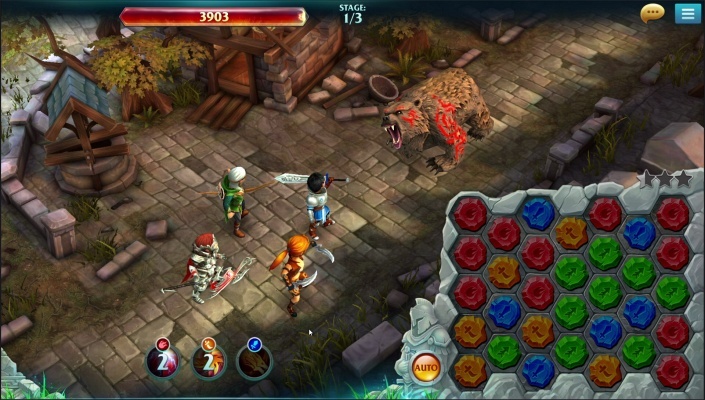 Summon your heroes and get ready to enjoy the most challenging 3D action puzzle RPG you’ve ever played!